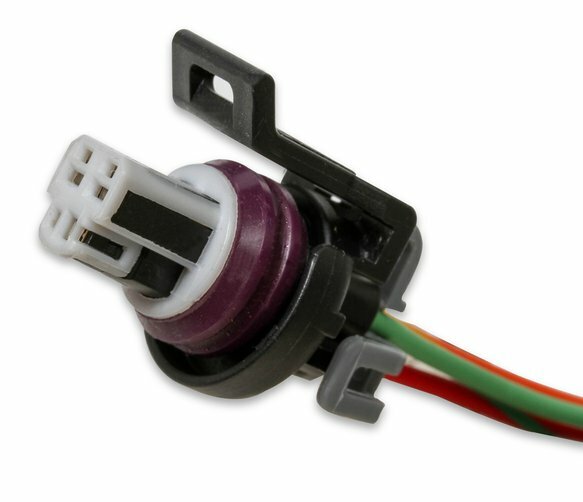 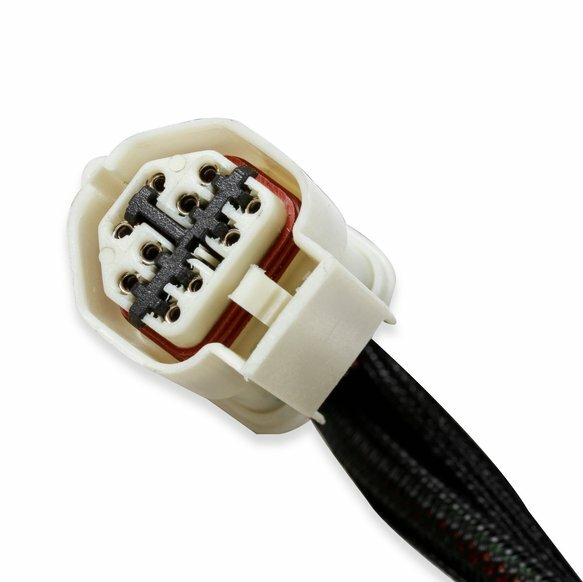 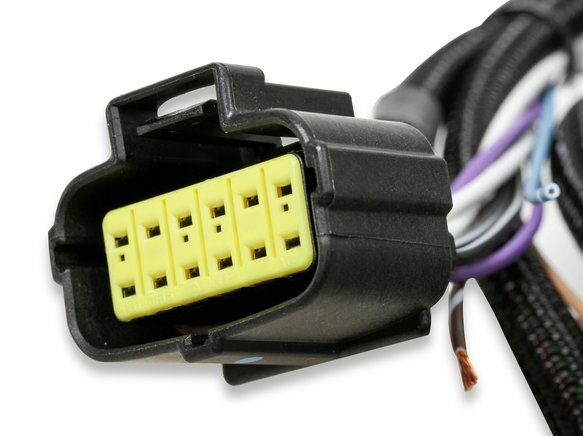 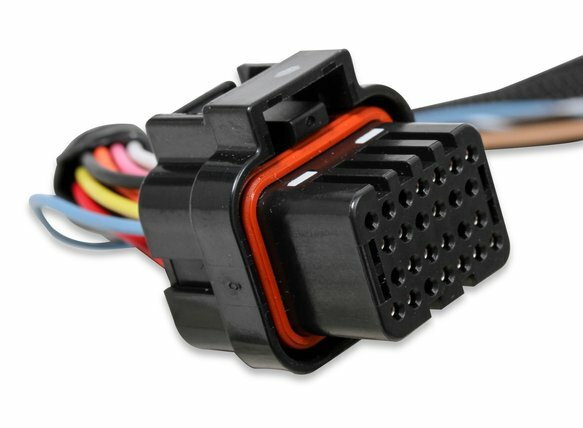 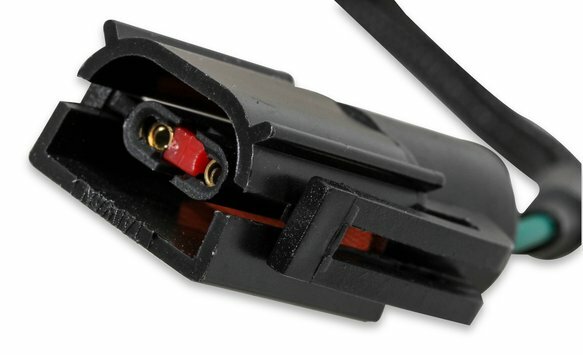 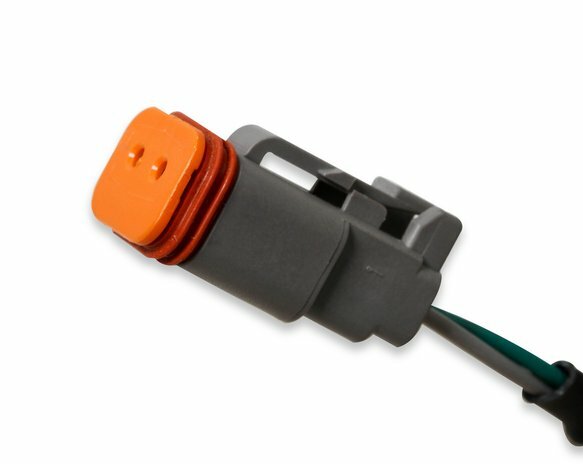 Requires software version 4.0 build 32 or higher and ECU firmware 4.0 build 110 or higher ***Dominator ECU Required P/N 554-114*** All 10 pins are terminated at the transmission connector. 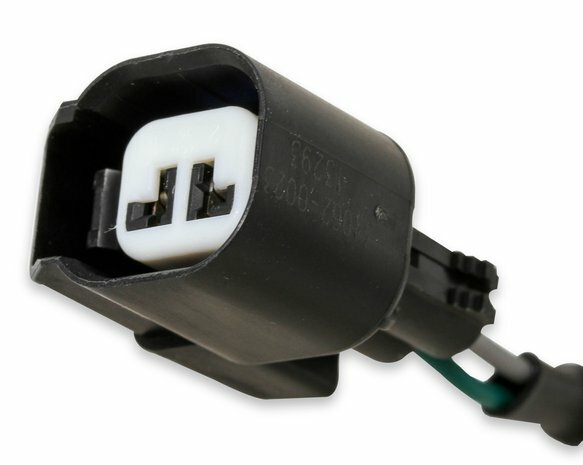 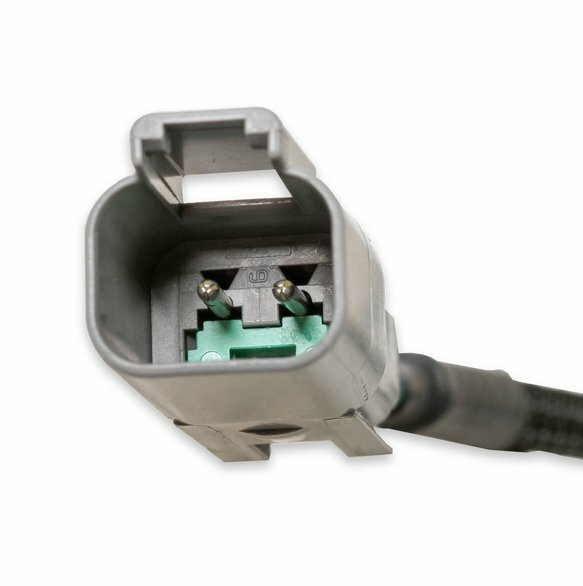 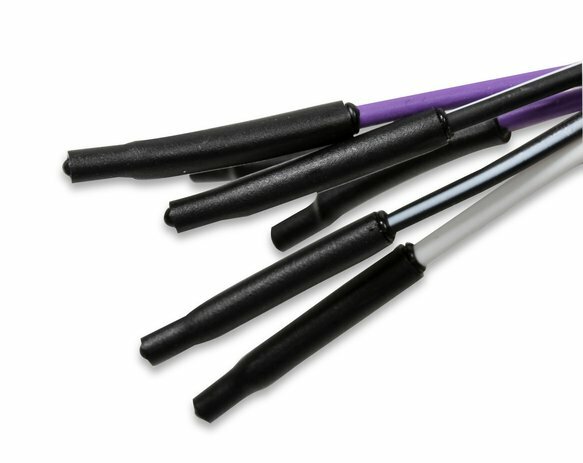 Not all of these pins are utilized however, there is no need to remove them prior to installation. 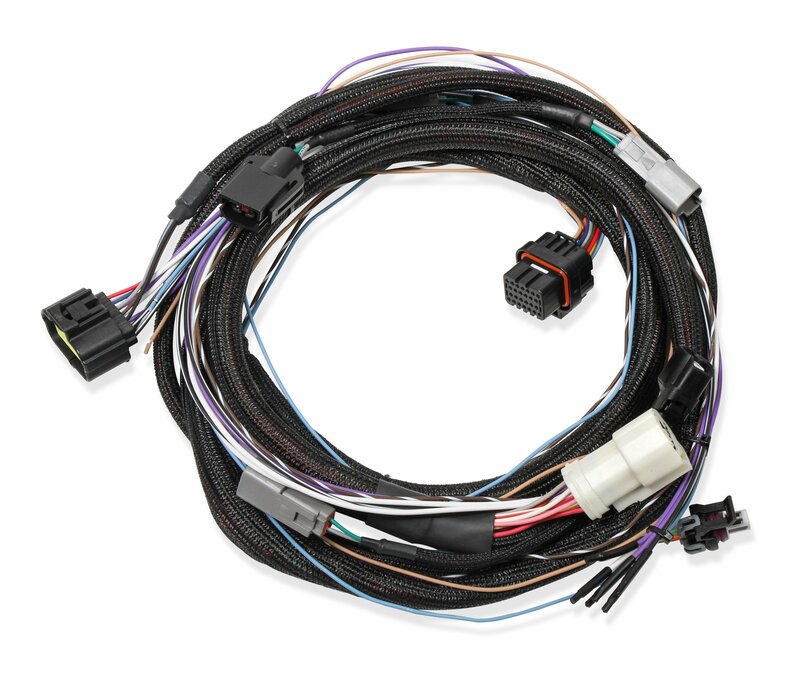 Ford 4R70W/4R75W Transmission Harness - Complete terminated harness with j4 connector to operate 1998+ Ford electronic transmissions, for Dominator EFI ONLY!